Gharieni is more than a manufacturer of wellness and beauty equipment. Our aim is to offer a unique wellness experience for client and therapist. That`s why we develop whole wellness concepts that offer a strong USP for any Spa. Our concepts are combinations of high-end spa equipment, treatment and specially adapted accessories, for example our Psammo concept. 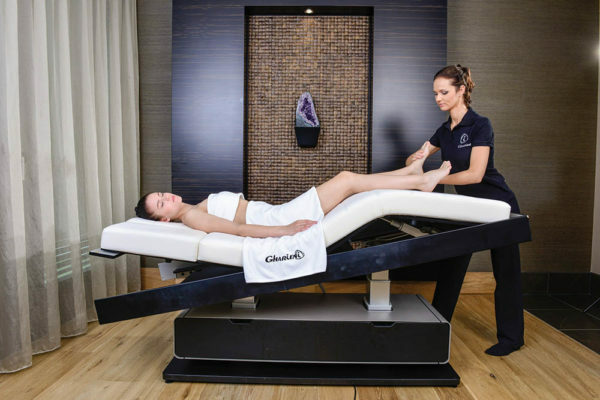 Or innovative signature treatments, such as the Wellmassage4D, developed in collaboration with other experts specifically for the Gharieni treatment table MLX. The bath in the sun-drenched sand has a millennial tradition. Already the ancient Egyptians took “baths” in the hot desert sand to relax and for their well-being. 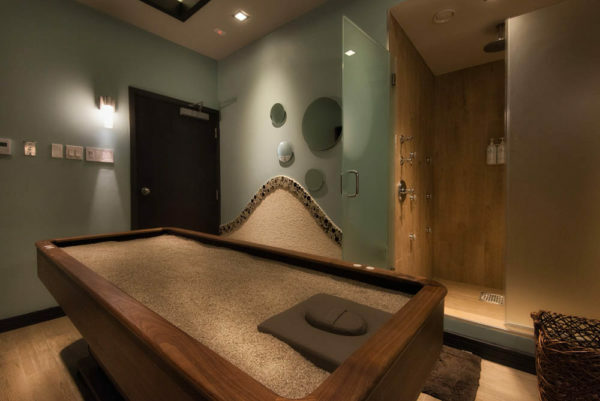 Under the name “Psammo” (Greek “psammo” = sand), we bring the concept into your spa and enable a special experience of a hot sand bath far from the coast. 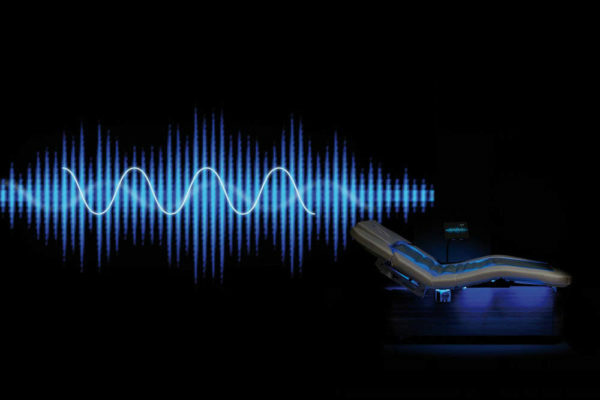 The new signature treatment with eight positions has been specially designed for the MLX treatment table. This specially developed massage technique is a combination of strokes, pressure massages and sliding massage movements, mobilization and meridian stimulation – a unique whole body treatment that appeals to the body and the senses. The patented Black Carbon technology stimulates the body to sweat using infrared waves. In this way, the rays can act specifically on the body within the dome and stimulate the metabolism.